LAKE PLACID — In a village that employs countless workers in hotels, motels, restaurants and shops, Lake Placid relies heavily on J1 workers. J1s are non-immigrant visas issued by the U.S to students, teachers and visitors participating in programs that promote cultural exchange. 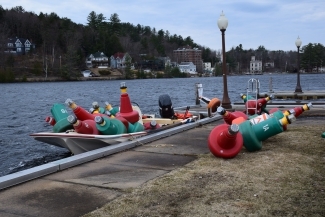 The director of sales and marketing at the High Peaks Resort and president of the Lake Placid Business Association Lori Fitzgerald said J1s are “absolutely critical” to the village’s economy and workforce. 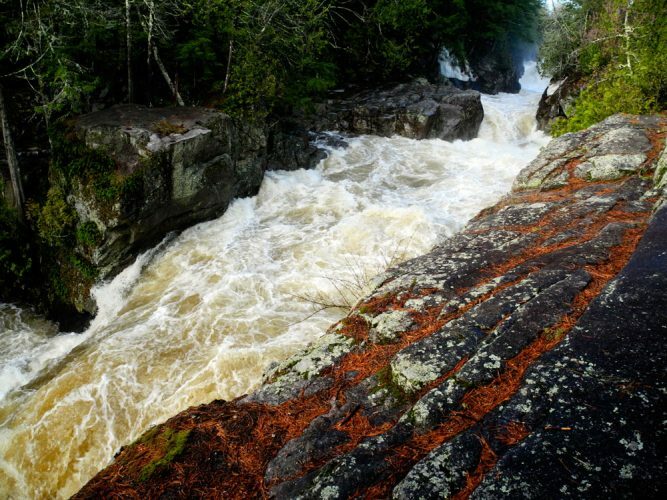 J1 worker shortages are nothing new to Lake Placid or most resort towns, Fitzgerald said. Other destination communities such as Vail, Colorado, Cape Cod, Massachusetts, and Wild Wood, New Jersey, often run into this issue as well. Fitzgerald said the jobs J1 workers fill normally include servers, housekeepers and table bussers, so there’s never an extensive training period or background required. In the winter, J1s normally come from Central and South America while in the summer they often come from eastern European countries. Staff numbers at many businesses tend to go down in the shoulder seasons, which are spring and fall for Lake Placid. Crowne Plaza Hotel president Art Lussi said running a business becomes difficult once J1 workers leave. 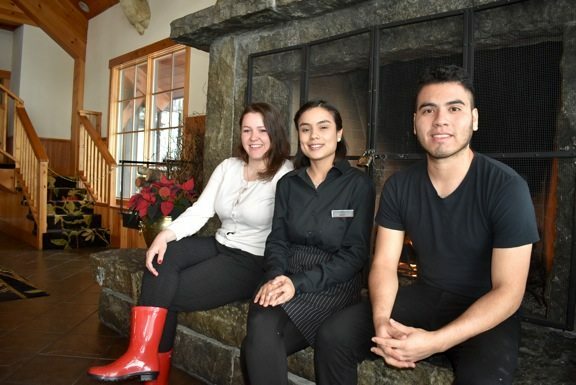 The Enterprise met with three J1 workers at the Crowne Plaza — Maja Dimovska of Macedonia, Jasmine Jacquet of Paraguay and Takachi Chadguan of Peru — to talk about why students from foreign countries come to work in Lake Placid. All three said one of the main reasons why they joined the J1 program was to work on their English-speaking skills. About 375 million people speak English, making it the third most popular language behind Mandarin and Spanish. Because they’re constantly interacting with people who understand or who are trying to understand English, the three said that their speaking skills improved greatly in a matter of a few weeks. Dimovska, Jacquet and Chadguan all agreed that one of the biggest difference between the U.S. and many other countries is how independent Americans seem to be. “People are closer with family and friends in other countries,” Dimovska said. However, the three see this as a good thing. Chadguan and Dimovska said it teaches J1s how to be self-sufficient. In Peru, Chadguan studies psychology and works in human resources. He said it’s kind of shocking to move from office work to a dishwasher position, but overall it’s a great experience because of the relationships he’s made. Fitzgerald, Lussi and the J1 workers said, to their knowledge, the procedures for becoming a J1 worker have not changed since Trump took office. Does this say anything about American work ethic? Fitzgerald and the J1 workers don’t think so. There’s also a difficulty for North Country residents to find work close to home, according to Fitzgerald. 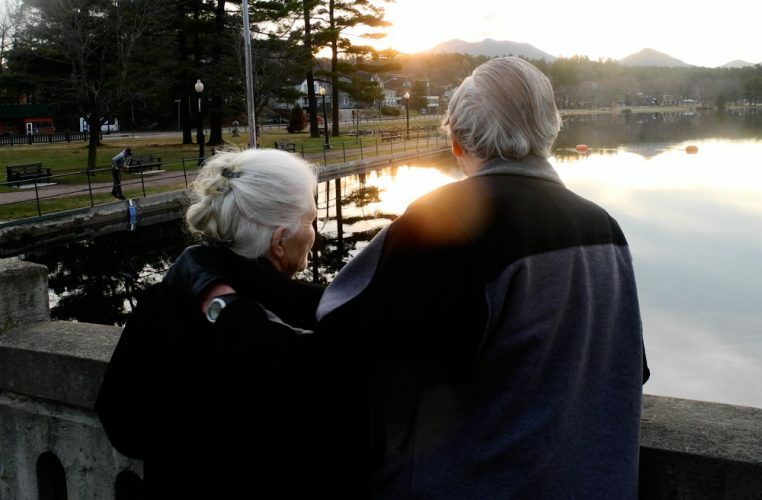 It’s not the easiest or best option for a person living in Tupper Lake or Malone to travel and wait tables in Lake Placid. Dimovska said Americans have first priorities when it comes to hiring. 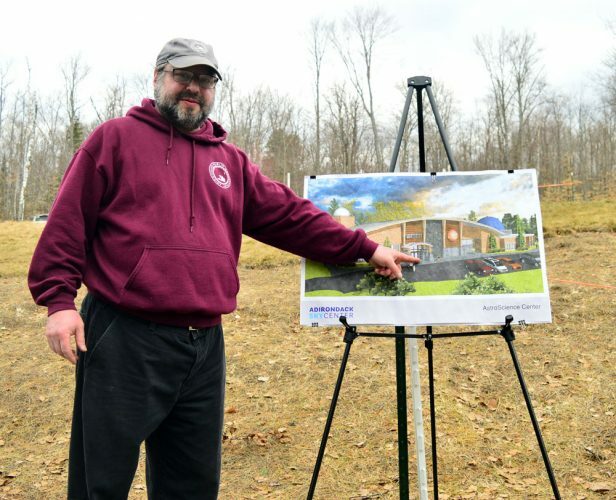 “If they wanted these jobs, they would get them,” Dimovska said. Also on that note, Fitzgerald said restaurant and hotel positions were the types of jobs she would’ve had as a high school student, but that doesn’t seem to be the case for the current generation.